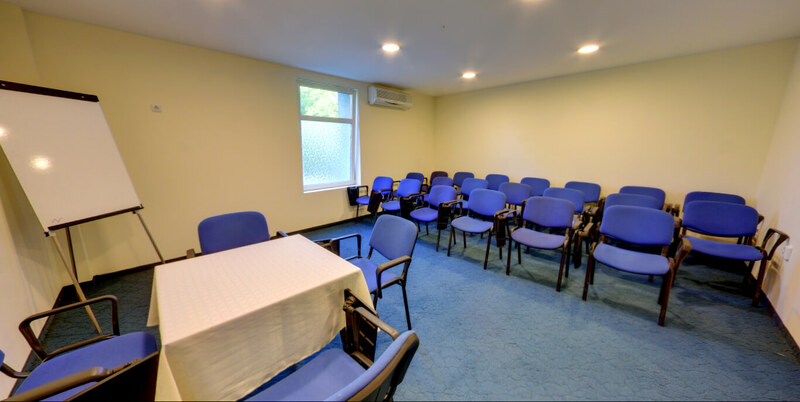 The hotel offers 3 fully equipped conference rooms for seminars and discussions. 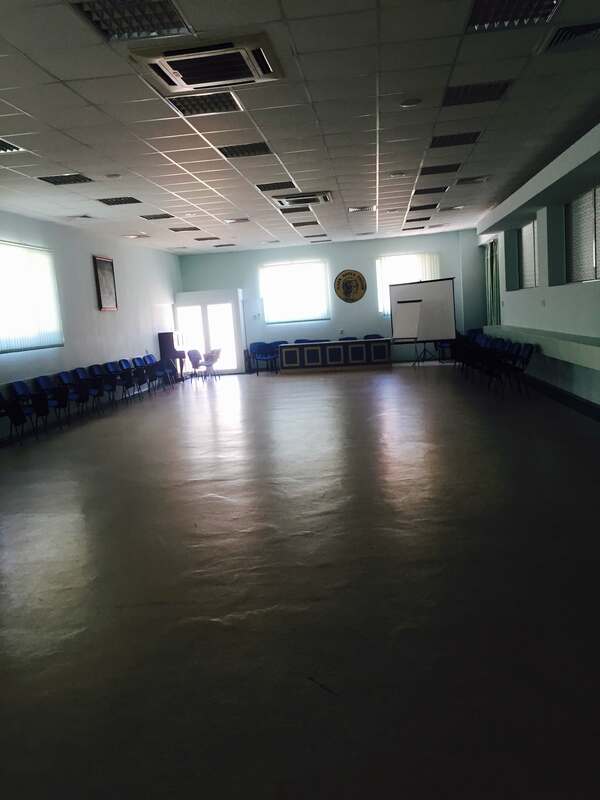 The largest room has a capacity of 160 people and the conference bar – 60 people, the other two rooms can accommodate 25 people each. 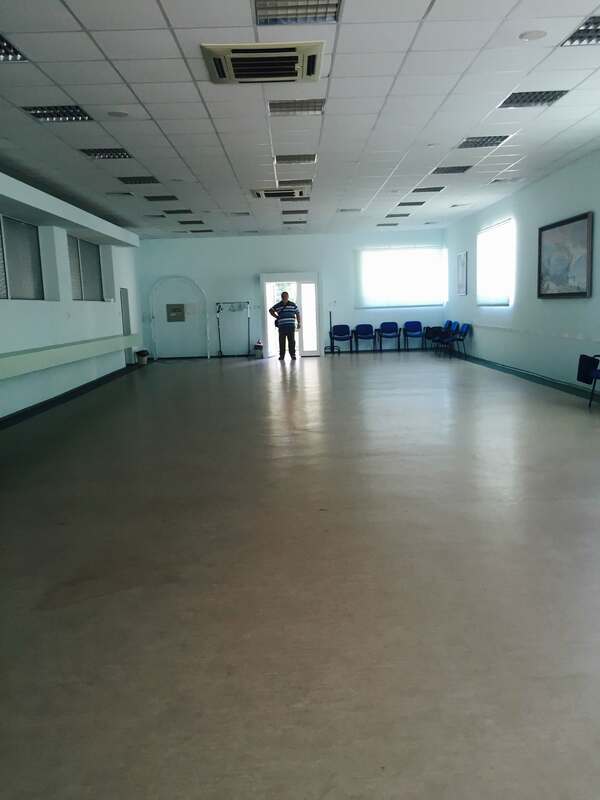 Depending on your needs and requirements, the rooms can be arranged in various configurations, allowing considerable flexibility in the nature of the event and the number of participants. 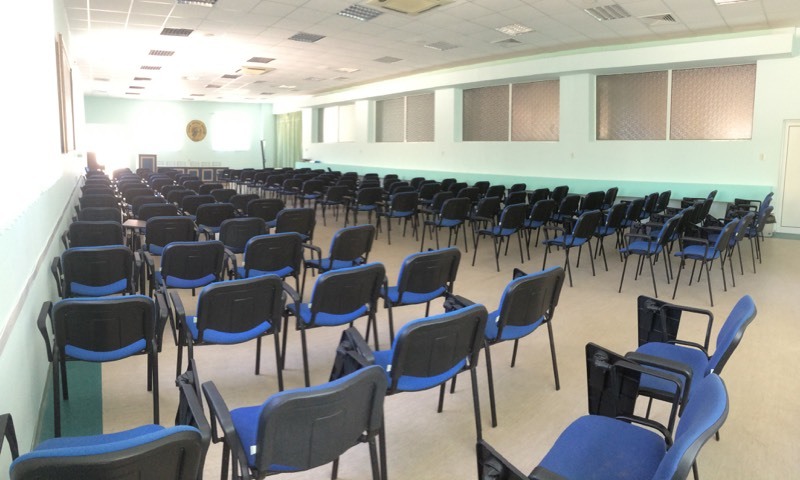 The rooms are air-conditioned and equipped with the most modern conference facilities, opportunities for multimedia presentations, sound system. The Conference bar with an incomparable sea view is suitable for coffee – breaks, light lunches and cocktails. 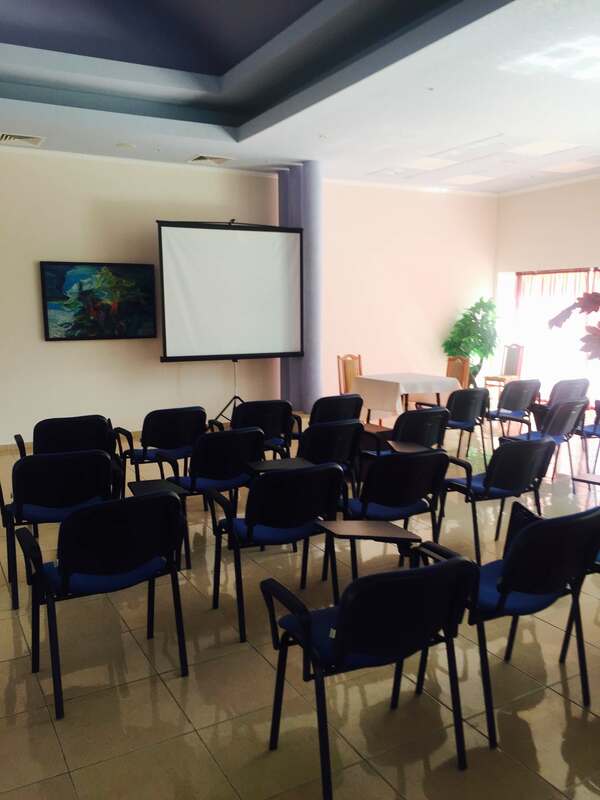 All of the above makes Park – Hotel “Persey” a favorite place for seminars, conferences, presentations, international events, business meetings and dance workshops. 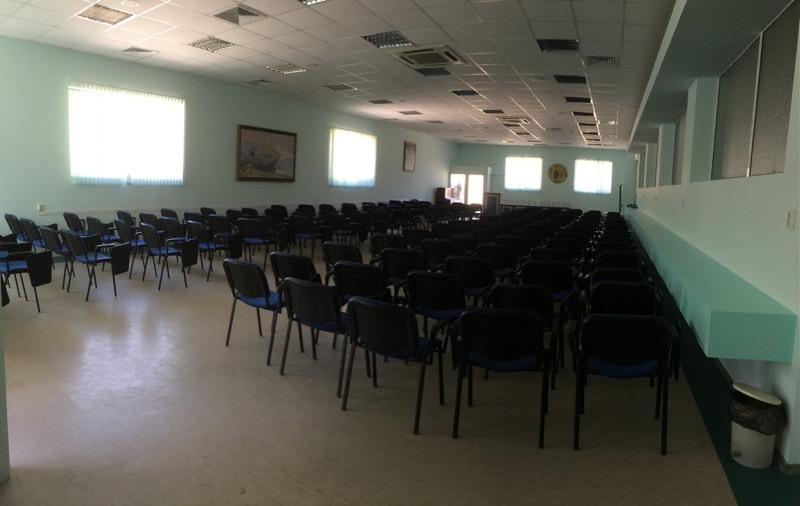 It enjoys a good reputation in the field of convention and business tourism among organizations and guests from the highest level.